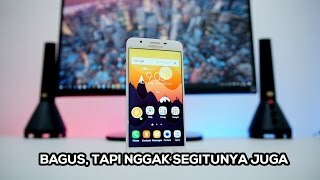 Samsung released the Samsung Galaxy J7 2016 version back in April and now there is a Prime version to look out for as well titled as the Samsung Galaxy J7 Prime. It’s more powerful and better looking compared to its brother. 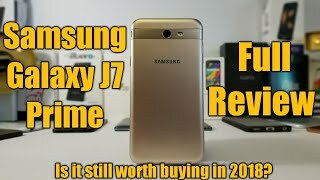 However there are other phones available in the same pricing range compared to the Samsung Galaxy J7 Prime Nigeria price. Here we will help you to decide whether it will be a good idea to check out this phone or not. 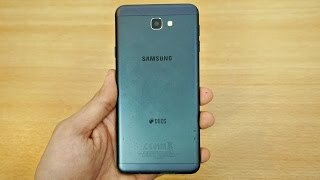 The Samsung Galaxy J7 Prime is available for about ₦ 88600 at the moment. 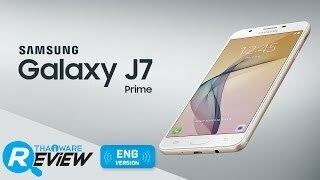 It’s already available which means you don’t have to wait for the Samsung Galaxy J7 Prime release date Nigeria. 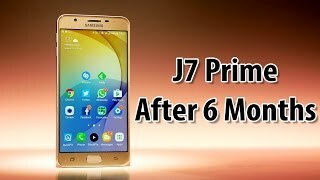 The galaxy j7 prime Mobile Phone is manufactured by Samsung and was added around June 2017 and is part of the Samsung Galaxy J7 Prime series. This version of the Mobile Phone comes in Color : Gold , Capacity : 16 GB , Processor Speed GHZ : 1.6 GHZ , Band : LTE , Display Size : 5.5 Inch , Sim Cards Slots : Single Sim , Special Features : Touch Screen , Special Features : External Memory Card , Special Features : NFC , Device RAM : 3 GB. The model comes in 21 other variations including combination of LTE Band , 16 GB Capacity , Black, Gold Color , 3 GB Device RAM , 5.5 Inch Display Size , 1.6 GHZ Processor Speed GHZ , Single Sim Cards Slots , Touch Screen, External Memory Card, NFC Special Features. 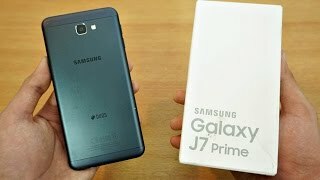 The best price for the Samsung Galaxy J7 Prime in Nigeria is ₦ 85000 sold at kara and available with free shipping and delivery within 2-3 days (5-7 days for heavy items). 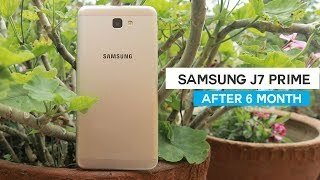 Samsung Galaxy J7 Prime Long Term Review: Still Worth Buying? Price has decreased 12% from ₦ 96100 on 2017-06-15 to ₦ 85000 today.